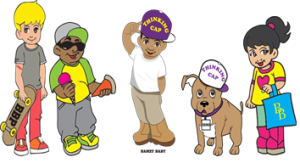 Bamzy Baby | Put On Your Thinking Cap | Bamzybaby Wants YOU to Get Active This Summer! Home Summer Fun Bamzybaby Wants YOU to Get Active This Summer! 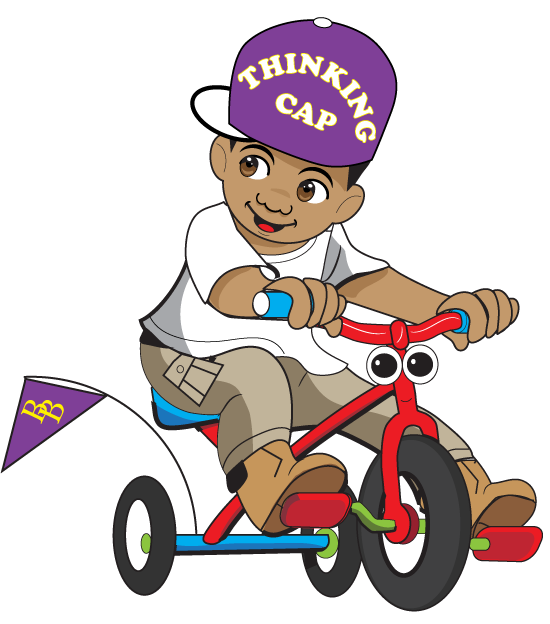 Use your Thinking Cap for summer time fun! It’s summer. It’s hot. And the fun won’t stop! Bamzybaby and friends love our play time all year round but in the summer months it’s ESPECIALLY important to get out and get moving! An active body makes for a healthy and happy body! 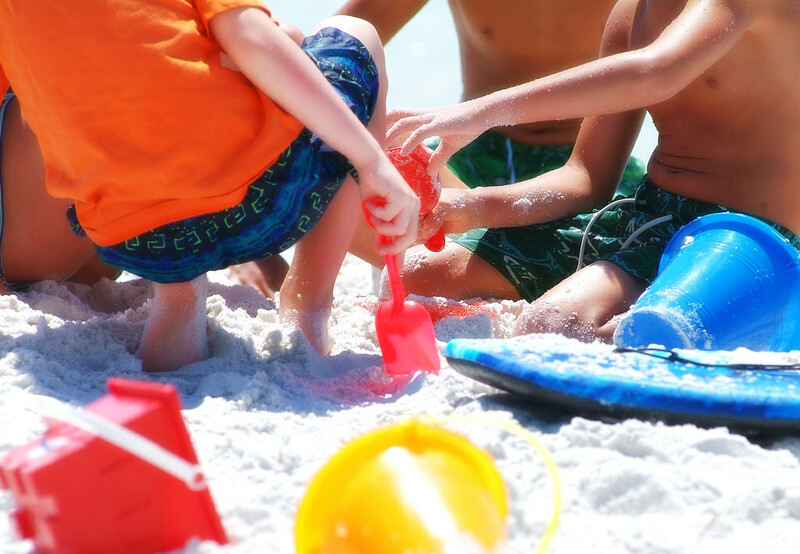 The Bamzybaby team has compiled a list of our top five favorite outdoor activities for summer time play! The playground is the PERFECT summer play area for kids. With the jungle gym, swings and slides galore, there’s so much to do. Friends are able to stretch their bodies by climbing and running, plus it’s a great way to make new friends to play with throughout the year! Going to the beach is a classic summertime activity. Of course there’s building with the sand, but have your tried running in it? Sand is a challenging way to build those leg muscles up through running. Try holding a race with friends! Being out in nature is calming for the mind and perfect for the body! Take a hike this summer with friends and observe the natural elements around you. Be sure to bring some water! Whether you’re biking it with two wheels or using the tricycle, riding around on the trails is a great way to get your kid friendly cardio in and have some fun! Don’t forget your helmet! Soccer. Baseball. Track. Get fit and get fun with an outdoor sport! Playing an active outdoor sport gets the heart pumping and energy flowing for a summer filled with healthy athleticism. So, what things have you done on our summer time play list? Summer isn’t over yet, so head outside and let us know how YOU use your Thinking Cap to play outside!